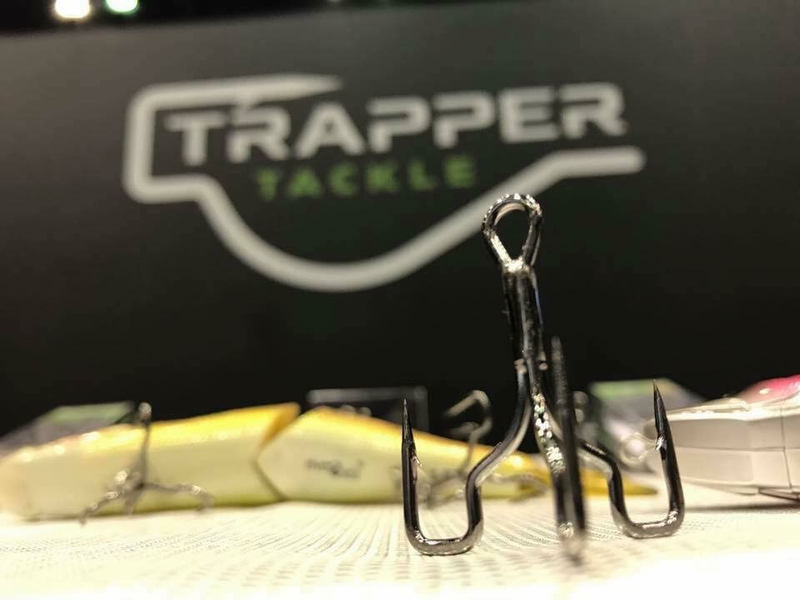 Are you tired of fish throwing your hook or shaking off right before you net them? Yeah so was I until I came upon a hook I had never seen before a hook that looked odd yet unique. I came upon these hooks through a giveaway that dealt with the Super Bowl in which you had to guess the winning team and score when I found out I had won I was excited to say the least. Yes very few people understand it and consider it in life.Its good for healthy living.This time its perfect for https://www.besttermpaper.org/ service homework assignment.Thank you so much.